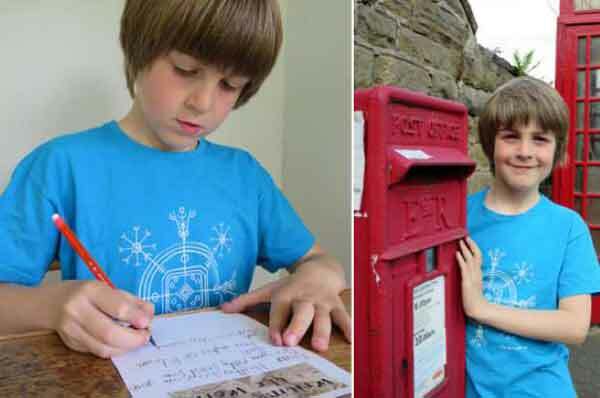 London, Britain (BBN) – In an impressive feat, a 9-year-old boy has written letters to people in every country in the world. Toby Little, of Britain, came up with the idea when he was just 5, after reading the book “Letter to New Zealand,” which explains an envelope’s journey once it’s mailed, reports InsideEdition.com. He told his mom he wanted to send a letter of his own to New Zealand, but then decided he had bigger dreams. 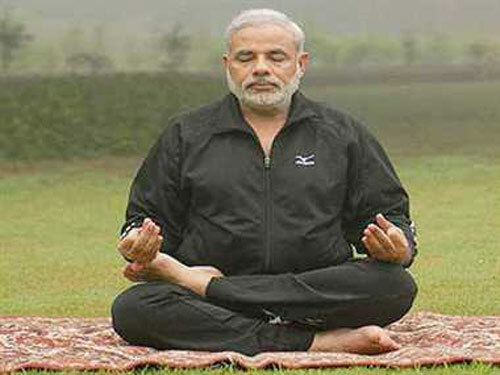 “He has written to every country, and that took him just over four months. He actually finished before his sixth birthday, but he didn’t want to stop,” his mom, Sabine Little, told InsideEdition.com. Sabine started out by contacting her friends in other countries and they initially picked five places he could write to, which turned into another five, and so on. It grew to writing letters to friends of friends before the story went viral and people began to reach out to Toby to ask for letters. Thus far, Toby has written more than 1,000 letters to countries across the world and has received 400 responses, and he is still going strong.